ZyDoc Medical Transcription, a New York-based medical informatics company, is pleased to announce its participation in the Stony Brook University Office of Economic Development 2018 Incubator Showcase on June 27, 3018 at CEWIT. 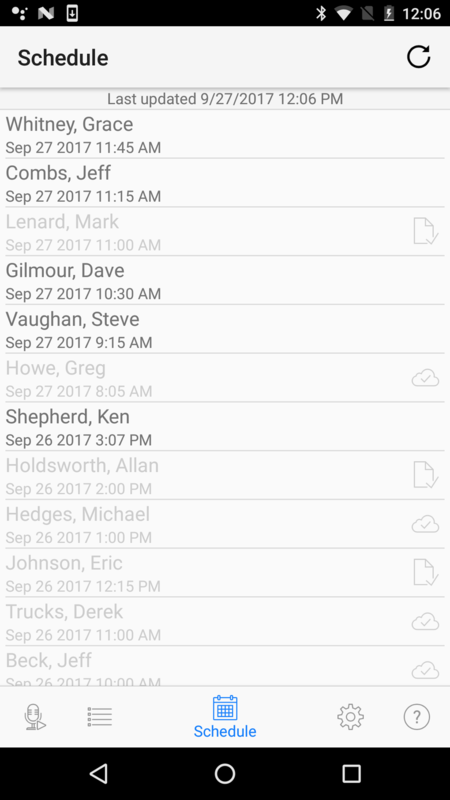 "ZyDoc Medical Transcription smartphone app allows doctors to work more efficiently to generate the patient's Health Story within the EHR. It is secure, easy to use, and offers fast turnaround time of highly accurate text performed by US typists and editors at offshore prices." ZyDoc Medical Transcription, a New York-based medical informatics company, is pleased to announce its participation in the Stony Brook University Office of Economic Development 2018 Incubator Showcase on June 27, 2018 at CEWIT. 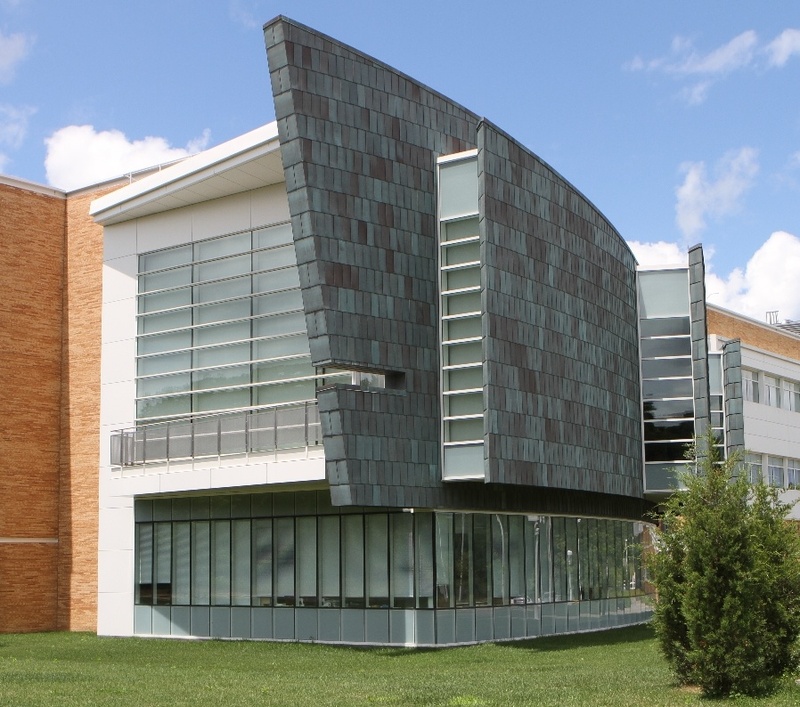 The Showcase will present to investors, government officials, attorneys, business services professionals, and the public, a glimpse at Stony Brook University's incubator companies and the technologies entrepreneurs are bringing to the marketplace. This will be the third annual Incubator Showcase celebrating the entrepreneurial culture built at Stony Brook University and the individual success of each company at every phase. The Incubator Program helps new technologically innovative companies grow by providing them with a variety of support resources and services, ZyDoc's research and development team moved into the the New York State Center of Excellence in Wireless and Information Technology (CEWIT) in November, 2017 and has setup its development and test servers there. Today, ZyDoc provides business-to-business services for healthcare entities such as medical groups of every specialty and hospitals. 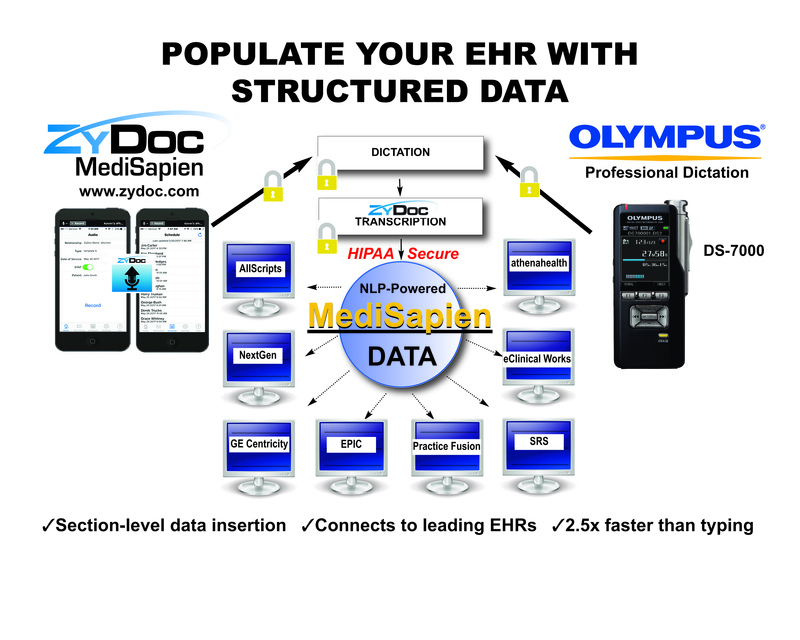 ZyDoc specializes in rapid generation of EHR clinical encounters using dictation on smartphones. The text is automatically inserted into the appropriate sections of the EHR for review saving doctors up to 61% of data entry time and generating data rich medical encounters. The transcription is performed on ZyDoc's HIPAA secure cloud-based platform and features 2 hour average turnaround time, exceptional accuracy derived from highly specialized U.S. medical transcriptionists who had background checks and are HIPAA certified. ZyDoc's future focus is on medical knowledge management and data capture, including: transcription infrastructure and services, EHR data insertion, clinical Natural Language Processing, conversion of unstructured clinical text into structured clinical concepts and terminologies, and processing medical data for reporting, analytics and research. CEWIT’s and Stony Brook’s expertise and resources in the underlying technologies will accelerate the company’s growth in developing these cost-saving and qualitative new capabilities for healthcare providers. To best capitalize on the IT revolution, spur economic growth, advance scientific research and develop the technologies of tomorrow, the New York State Center of Excellence in Wireless and Information Technology (CEWIT) opened in 2009 as the 100,000 sf initial anchor in Stony Brook University’s Research and Development Park. The Center is a next generation research and educational facility whose mission is three-fold: become recognized as a world leader in interdisciplinary research in the emerging, critical technologies of the information age, address the skilled technology worker shortage, and foster new enterprise development. CEWIT’s integrated suite of Business Development and Entrepreneur in Residence (EIR) functions fit the needs of diverse incubator companies. The staff members’ combined range of recognized scientific, corporate, consulting, and entrepreneurship/startup venture experience provides a wide range of both scientific vetting and business mentoring to aid in the creation of new businesses and help entrepreneurs to sort out their operating business model and funding options, their time horizons and viability, and how they can gain leverage by application of SBU’s intellectual and material assets.